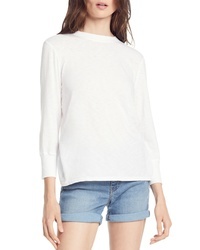 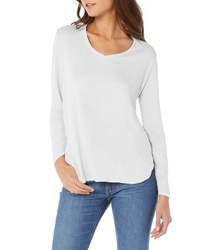 Michael Stars Slub Knit Tee $98 Free US shipping AND returns! 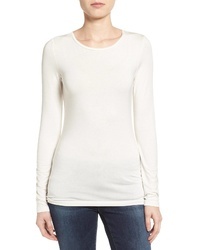 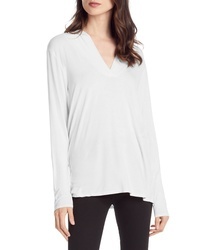 Michael Stars Gathered V Neck Top $98 Free US shipping AND returns! 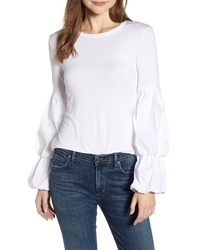 Bailey 44 Prince Trompe Loeil Top $168 Free US shipping AND returns! 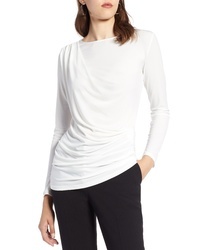 Bailey 44 Dunaway Woven Front Top $158 Free US shipping AND returns! 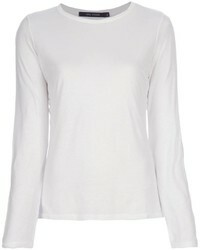 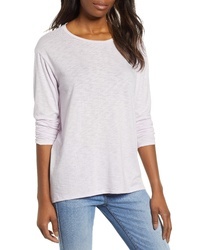 Halogen Long Sleeve Modal Blend Tee $39 Free US shipping AND returns! 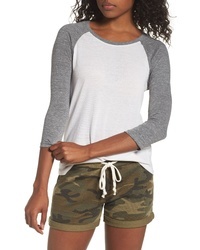 Alternative Baseball Tee $40 Free US shipping AND returns! 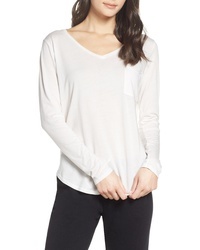 ONZIE Knotted Crop Top $44 Free US shipping AND returns! 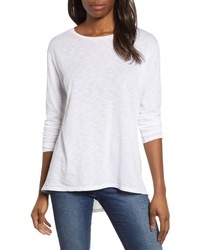 Caslon Slub Tunic Tee $45 Free US shipping AND returns!